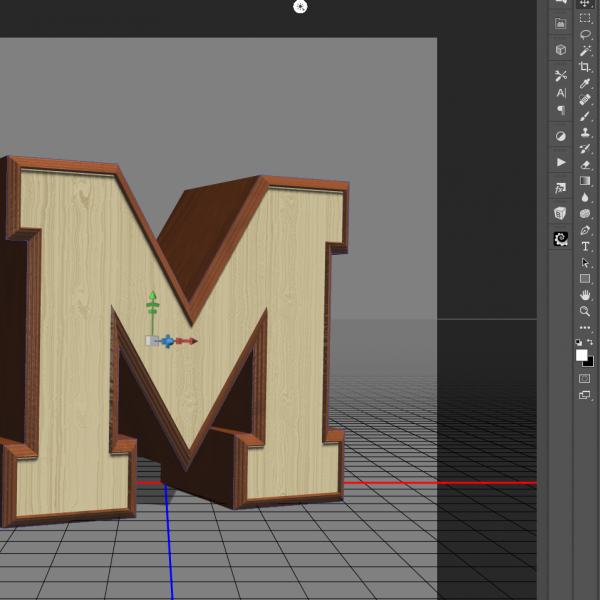 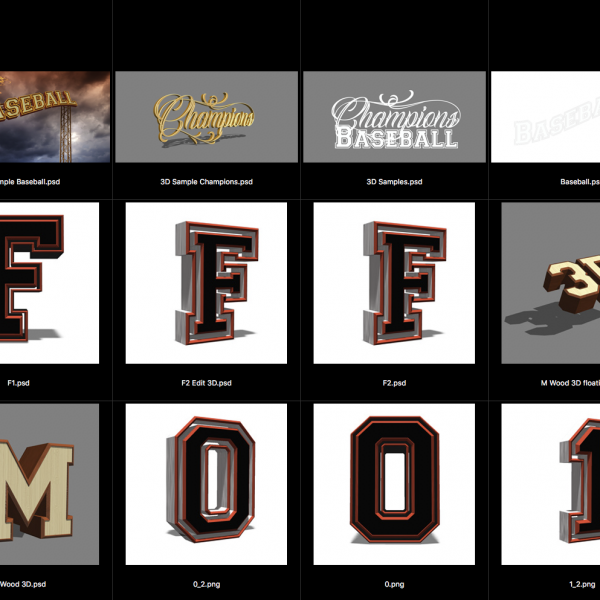 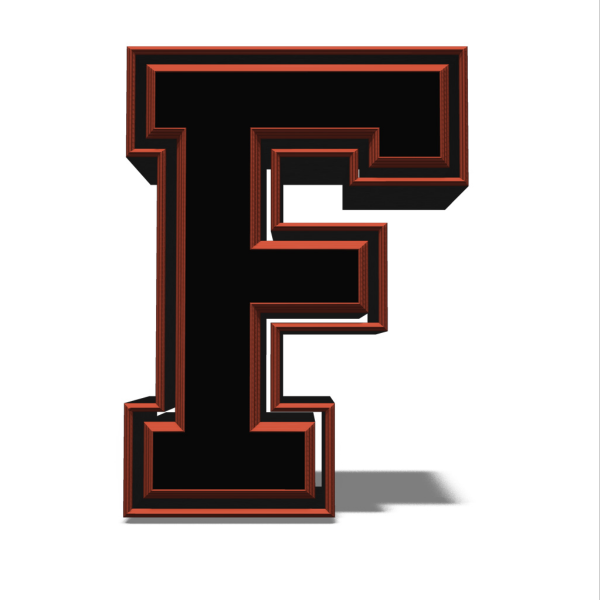 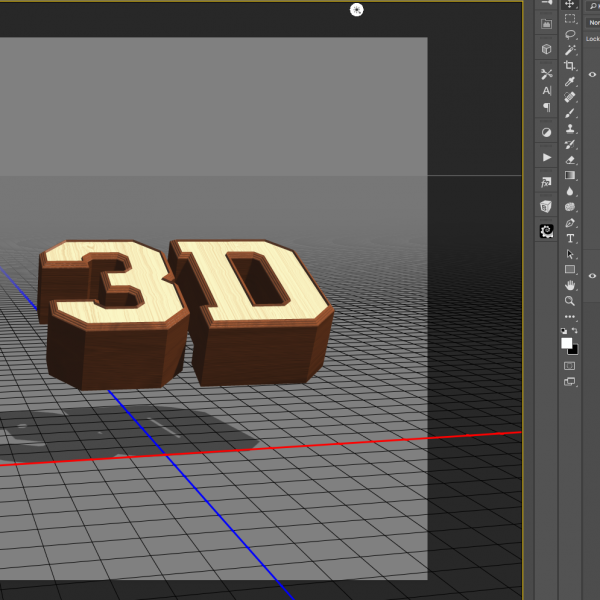 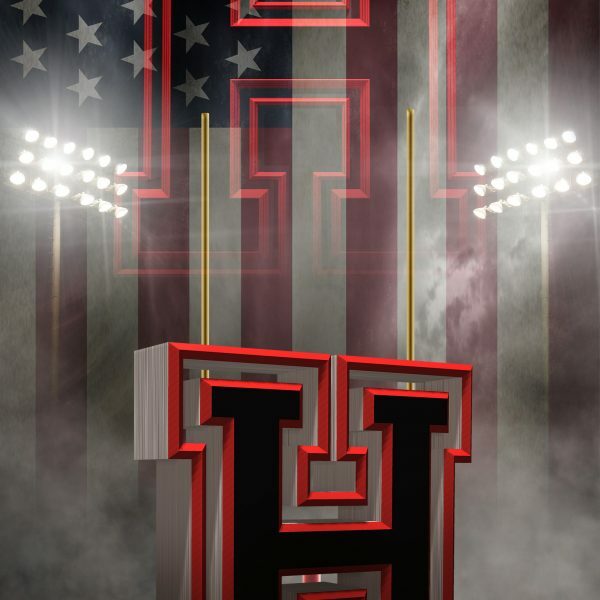 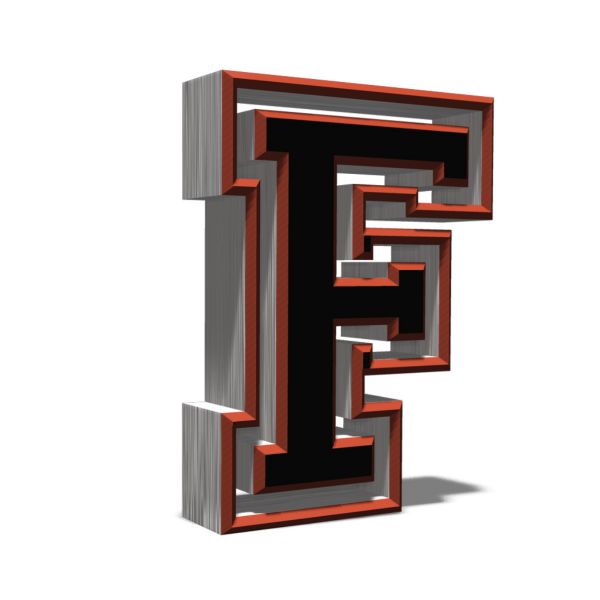 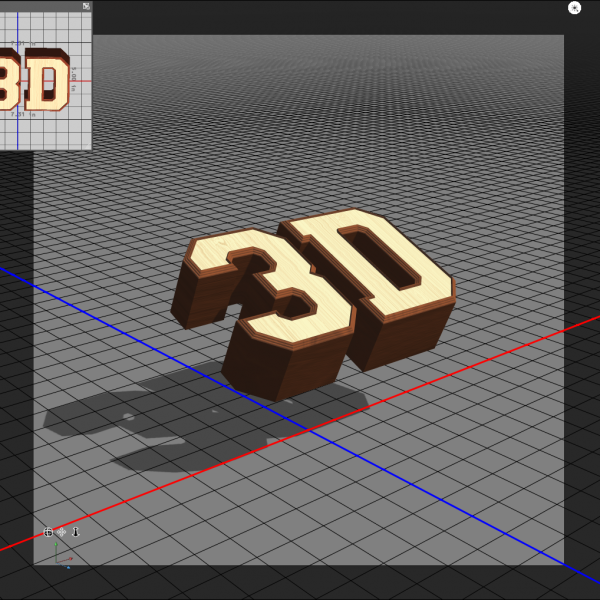 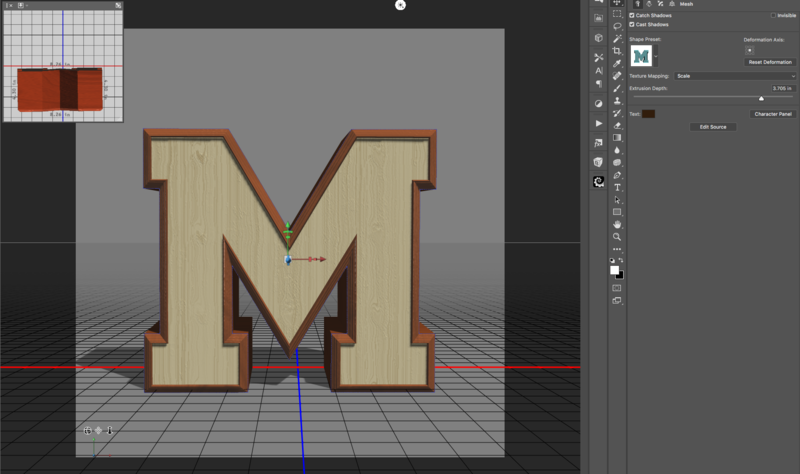 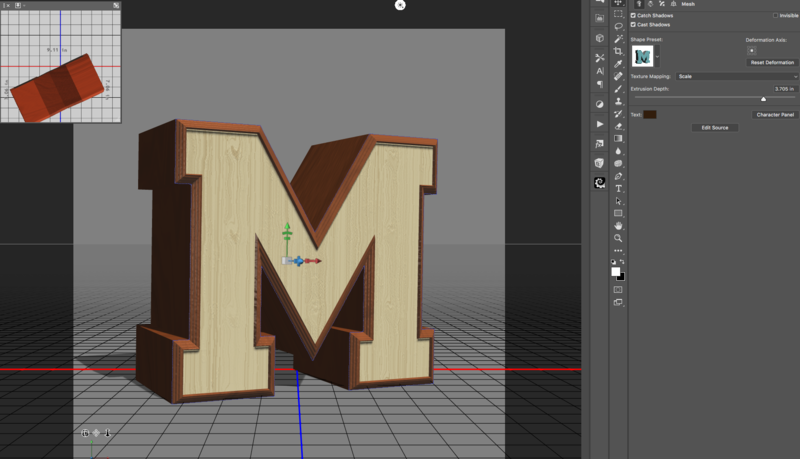 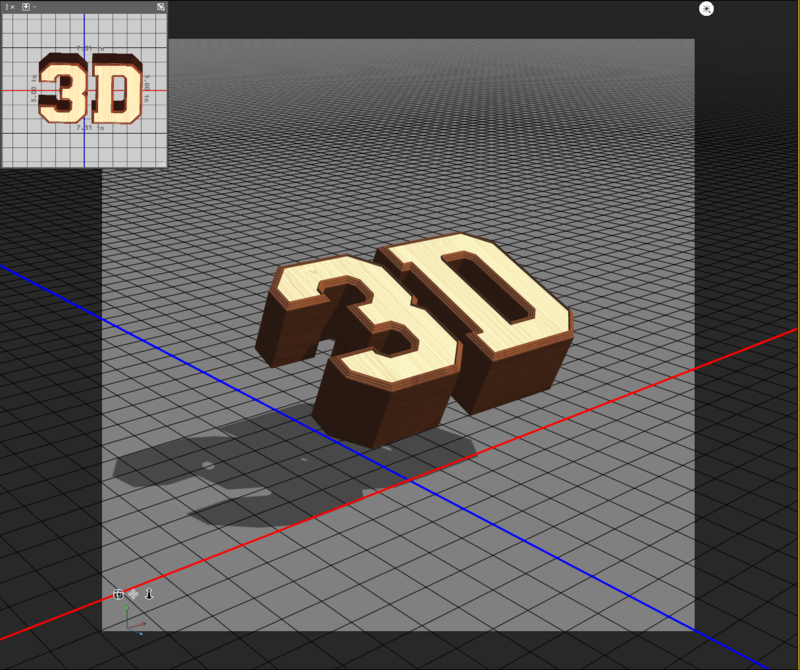 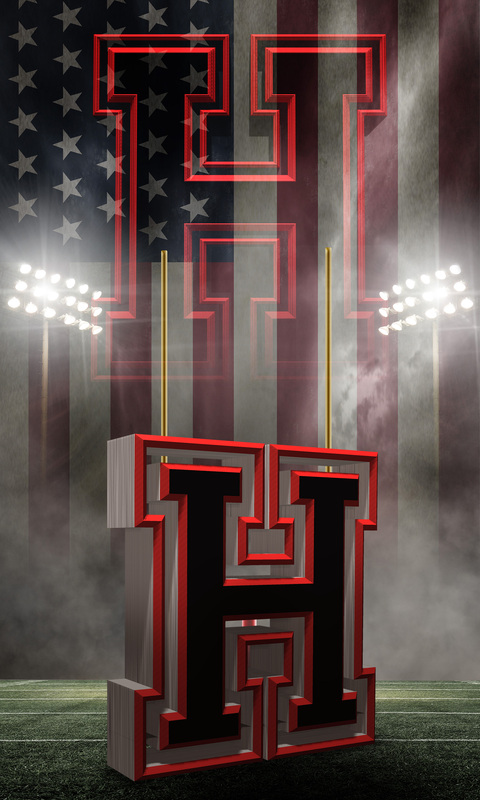 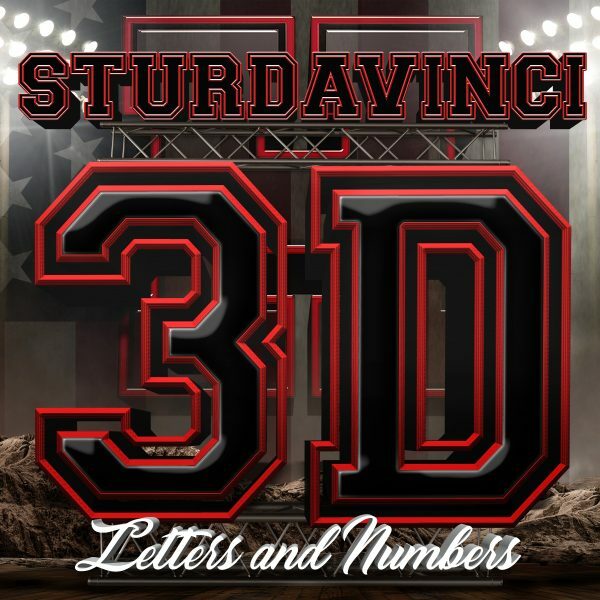 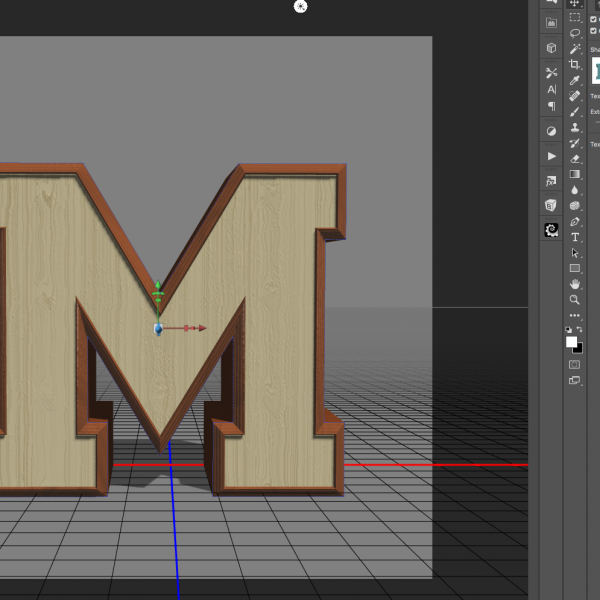 SturDaVinci Art Tools is excited to share the release of our first 3D Sports Letters product. 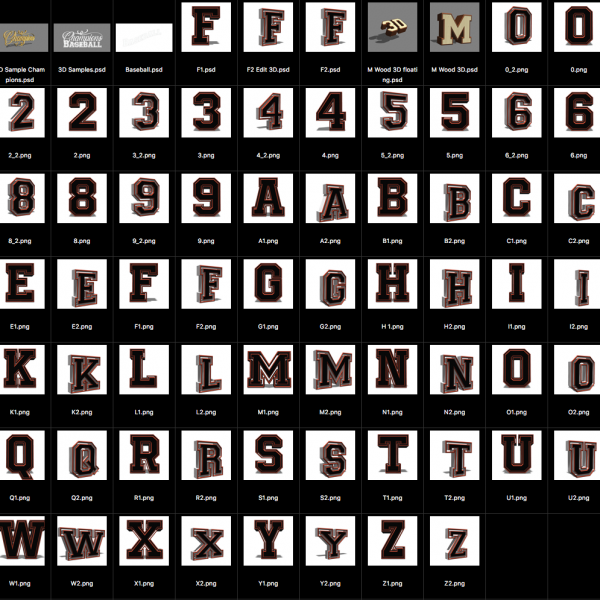 This pack comes with two (2) full alphabetic letter stylings in PNG including numeric 0-9, six (6) samples, and video tutorial. 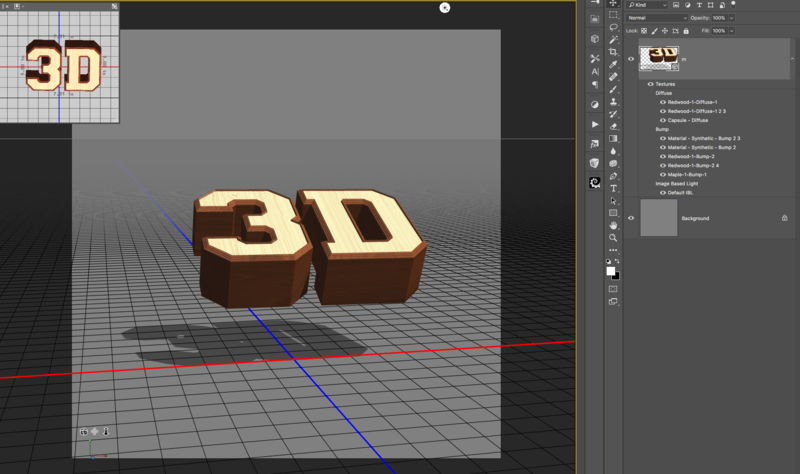 PNG files can be changed to use the color of your choosing. 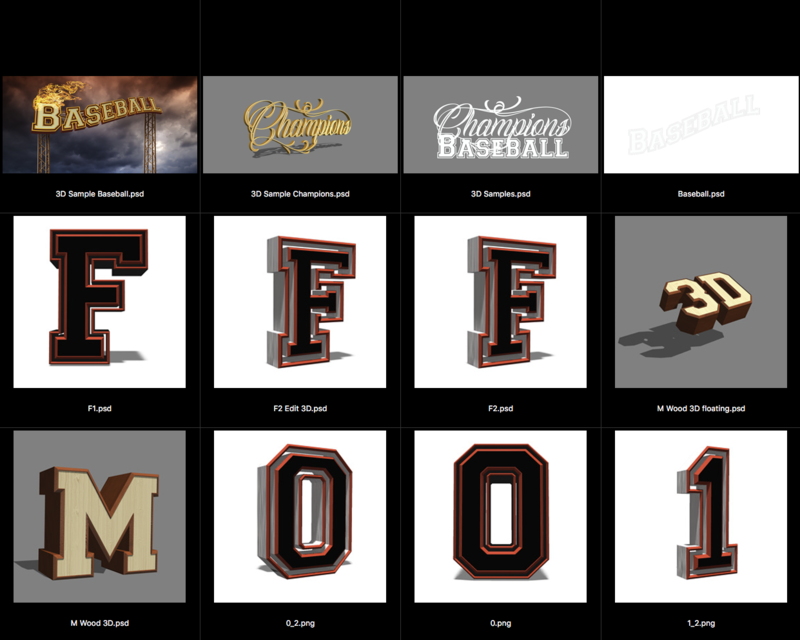 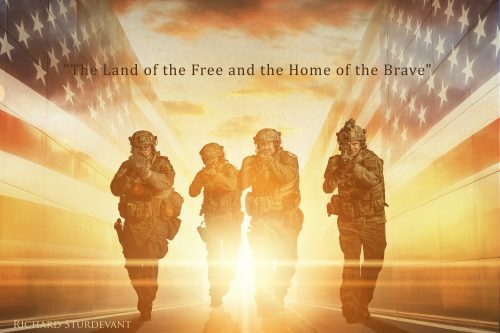 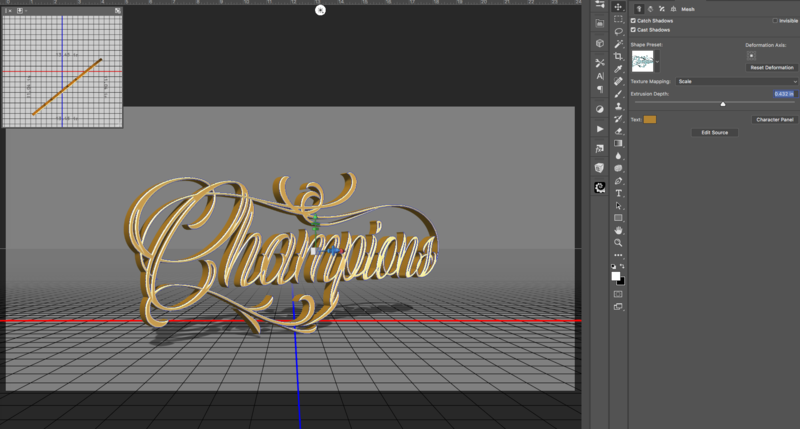 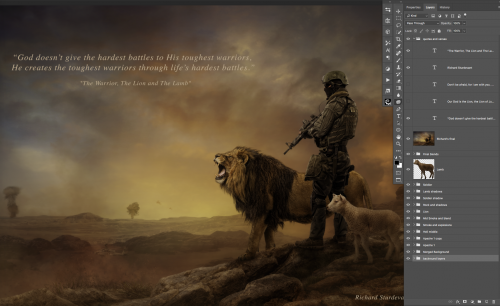 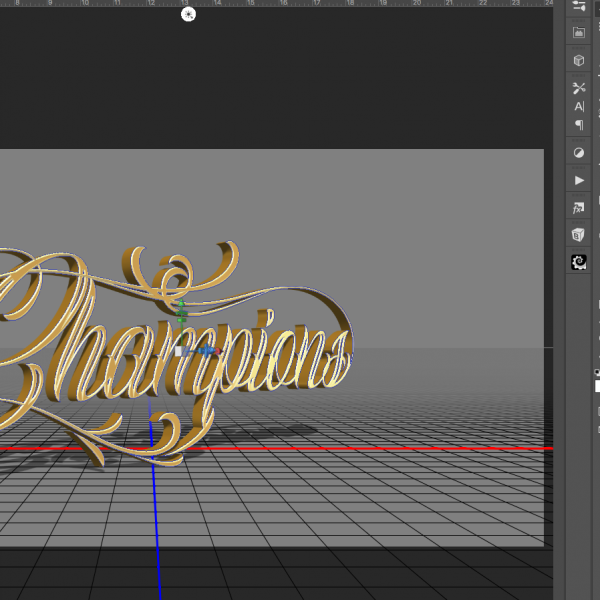 Included is an editable layered PSD file for each letter style. 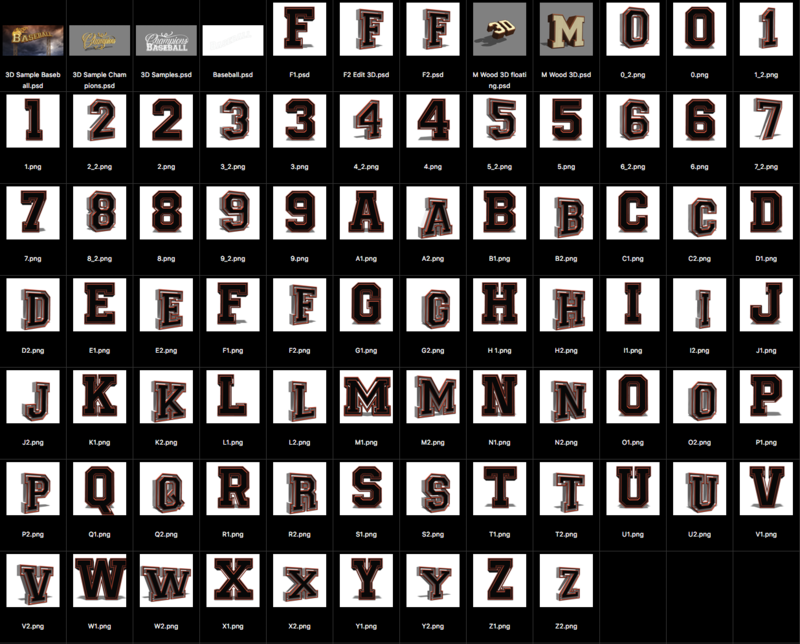 Instructions on how to use these letters and applying customization is explained by Richard in the video provided.